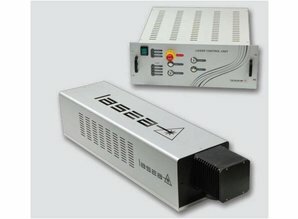 Benefit from our many years of experience in customized laser solutions for the industry. We provide fast, flexible, reliable systems for your application. external controls. Interlocks are managed by 2 safety controllers putting the system in a sfae state. Communications with the included control software can be done through USB or Ethernet ports, and stand alone operation is possible by uploading the job file into the scanner. The CL system integrates a maintenance-free modulated CO2 laser. It delivers a high power laser beam focused to a spot size of a few hundreds of microns. Its near diffraction-limited beam can mark, engrave, weld or cut a wide range of materials. 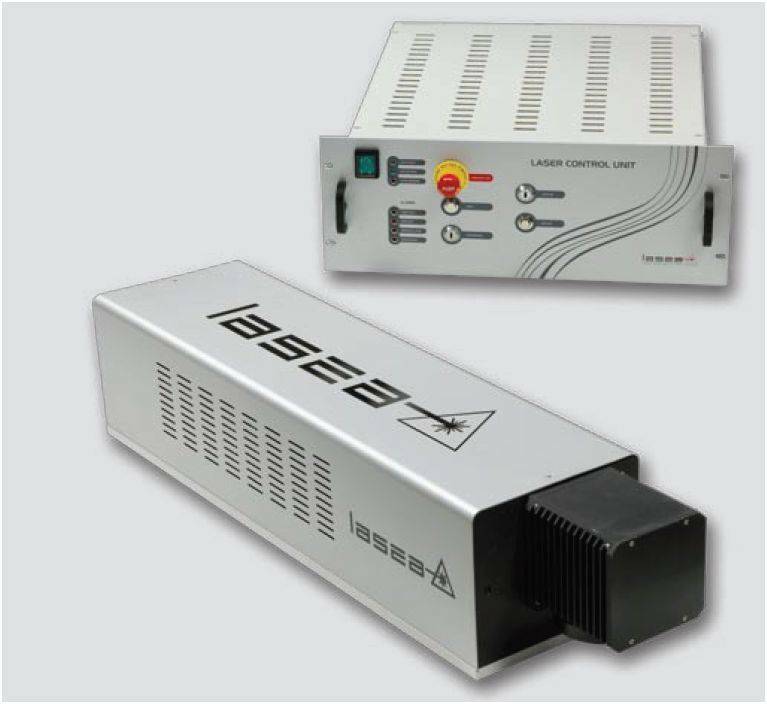 Lasea's scanners use a new technology with very low power consumption, heat generation, and weight, therefore reducing stabilization times and thermal drifts, and offering much higher acceleration ramps and speeds.